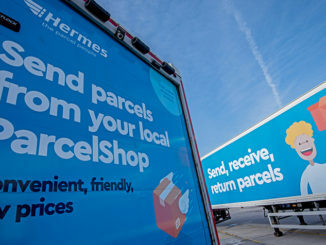 Delivery firm Hermes is defending itself before an employment tribunal this week in the latest ‘gig economy’ challenge from a union. 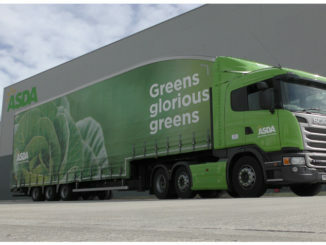 Sainsbury’s and Asda’s distribution networks could be a target for cuts if the proposed merger between the two supermarket giants goes ahead, a retail analyst warned this week. 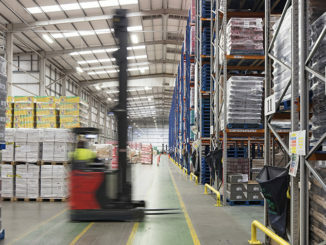 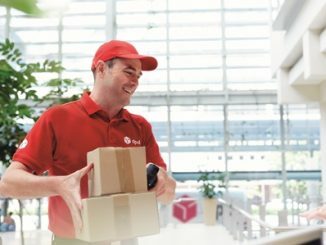 DPD will create up to 700 new jobs in response to rapid growth in weekend deliveries, the firm has said. 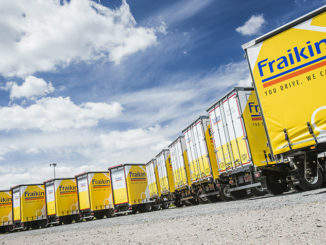 Rental and leasing firm Fraikin Group has been acquired by a consortium – a move that follows the collapse last year of Fraikin’s deal to become part of Petit Forestier. 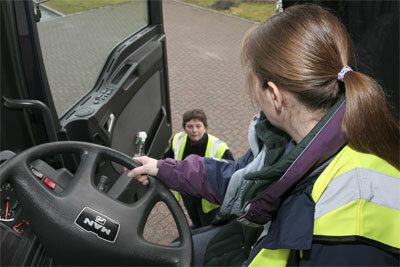 The shortage of skilled drivers continues to be the major concern for senior professionals in road haulage and logistics businesses throughout the UK, according to the findings of a major study published at the CV Show this week. 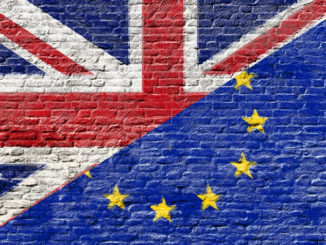 It would be a “disaster” for the commercial vehicle industry if the UK crashed out of the EU in 2019 without a good trade deal with the remaining EU27 countries, SMMT chief executive Mike Hawes has warned. 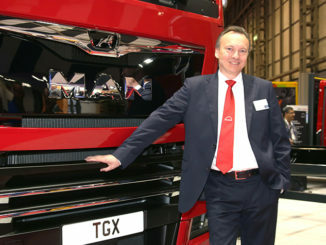 A long-term loyal supporter of the CV Show, MAN Truck & Bus was the only OEM to book space at the 2018 event, with its big deep red TGX dominating hall 5 on 24-26 April. 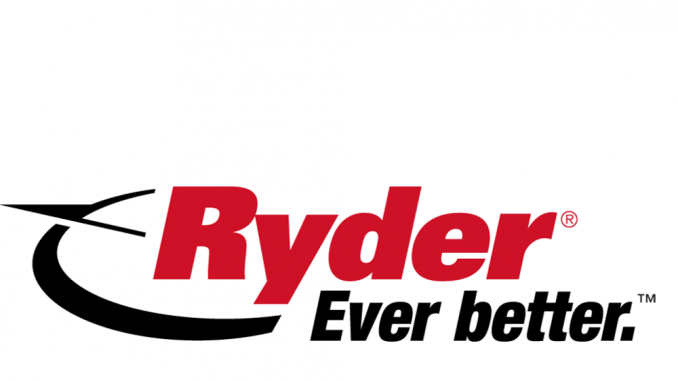 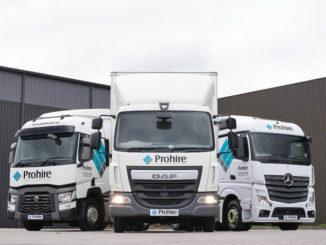 Fleet management firm Prohire Group has sold a majority stake in the business to private equity house NorthEdge Capital in a move aimed at fuelling its acquisition strategy.